Ballast Quay was part of the Manor of Old Court, one of the parcels of land which made up most of the Greenwich Peninsula, and its ownership can be traced back to 918 when it was gifted by Aelfrida, the daughter of Alfred the Great (849-891) to the Abbey of St Peter in Ghent, Flanders, where she went to live with her Flemish husband until she died in 929. In 1414 the land was re-possessed by Henry V, and became part of the Royal Manor of Greenwich. Henrietta Maria (1609-1669), wife to Charles I (1600-1649), lost the Manor at the time of the Commonwealth but on her death in 1676, following the Restoration of the monarchy, it passed to Charles II who granted the land to Catherine of Braganza (1638-1705), his wife. In order to raise funds she leased the land to Sir William Boreman in 1671 on a 99 year lease. Sir William Boreman was Clerk Comptroller of the King’s Household and was responsible inter alia for overseeing Le Nôtre’s design for the landscaping of Greenwich Royal Park with its avenues of Spanish chestnut trees, which are appreciated and admired to this day. In his will dated 1684, Sir William Boreman bequeathed to the Draper’s Company a school he had founded in Greenwich, together with adjacent lands. 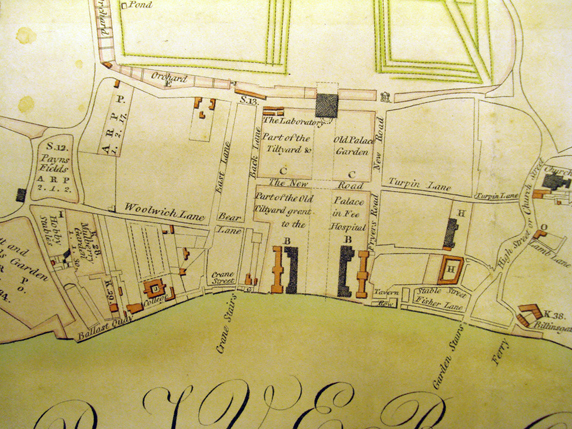 The school no longer exists, but the endowment still supports the education of young people in Greenwich with grants totalling £80,000 annually. Upon his death in 1686 the property passed to Sir William Boreman’s widow, who sold the Estate of Old Court Manor to Sir John Morden in 1698 and it still funds by endowment Morden College, the almshouse which Sir John had built on Blackheath in 1695 in a charitable act to accommodate "poor Merchants ... and such as have lost their Estates by accidents, dangers and perils of the seas or by any other accidents ways or means in their honest endeavours to get their living by means of Merchandizing". Sir John Morden had once feared that his merchant fleet had suffered such a fate and it was out of gratitude, when it did belatedly return to port, that he founded Morden College, which still provides accommodation for elderly residents to this day. Morden College still owns the land on which the Ballast Quay garden was created from the former Union Wharf by Hilary Peters in 1963, and also some of the leasehold properties on Ballast Quay, including the Cutty Sark Tavern. The history of the land upon which Ballast Quay stands is recorded in a piece by sculptor Wendy Taylor Anchor Iron 2004. 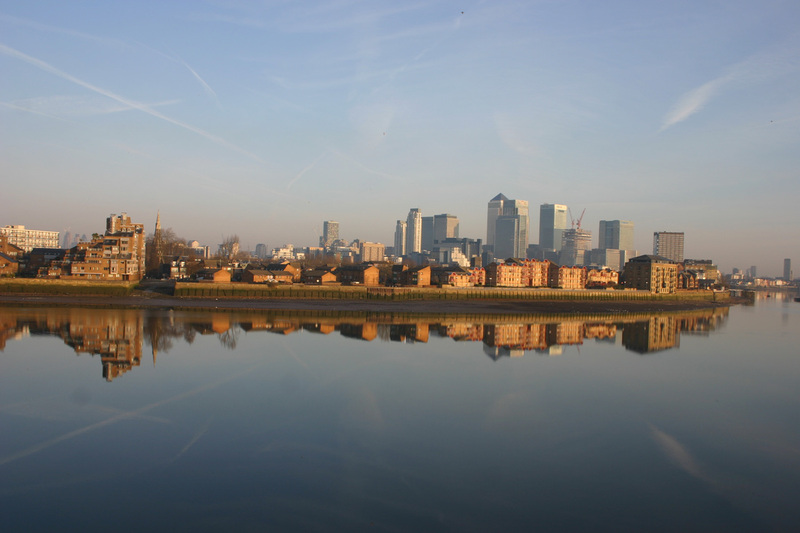 The sculpture was commissioned by Berkeley Homes to mark the completion of the regeneration of C.A.Robinson & Co.'s former scrap metal yard which has now become a popular public space with views across the river to the Isle of Dogs and Canary Wharf. 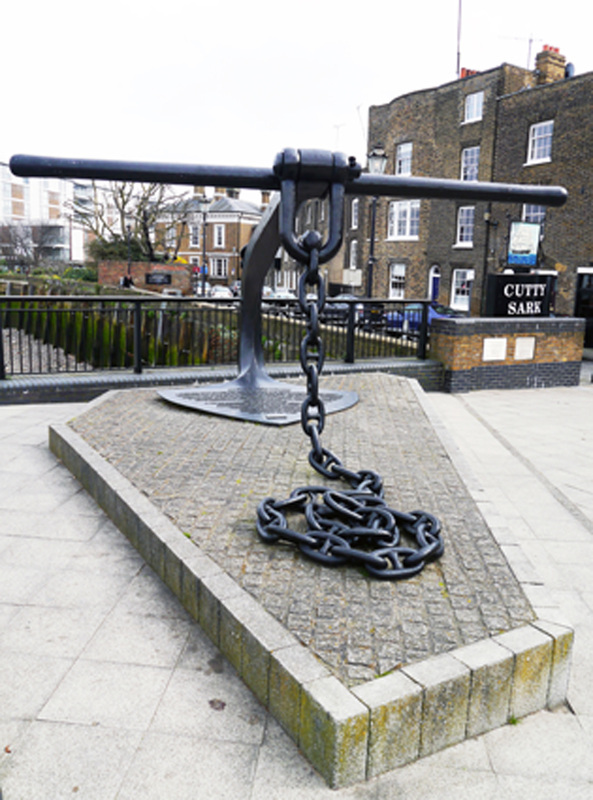 It commemorates Anchor Iron Wharf and a history that goes back over one thousand years.